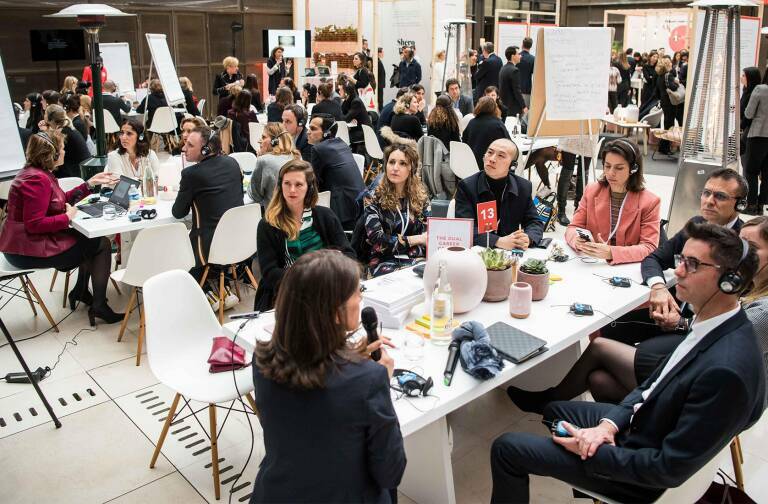 LVMH has joined the Board of Directors of the Foundation for Research on Biodiversity (Fondation pour la Recherche sur la Biodiversité (FRB)) in France. This foundation for scientific cooperation aims to promote national, European and international research on biodiversity, establishing close connections between various participants in the biodiversity sphere. This recognition follows LVMH Group’s commitment to the National Strategy for Biodiversity, the French equivalent of the Strategic Plan for Biodiversity for the planet 2011-2020, adopted by the Convention on Biological Diversity (CBD) in Nagoya. In October 2012, the French Ministry of Ecology, Sustainable Development and Energy awarded LVMH the status of “recognised commitment to National Strategy for Biodiversity” for its project “Improving, from upstream to downstream, LVMH’s footprint on biodiversity”. For example, in southern India, Guerlain, along with its local supplier, has committed to develop sustainable farming of one of its iconic ingredients – vetiver. Under this initiative, the Maison also provides plants to local farmers and offers them cultivation training and sustainable source of revenue. Louis Vuitton has systematically been selecting woods from sustainably managed forests labelled FSC (Forest Stewardship Council) and PEFC (Pan European Forest Certification) for its boutiques and packaging. The group also selects its logistics providers primarily based on environmental criteria. 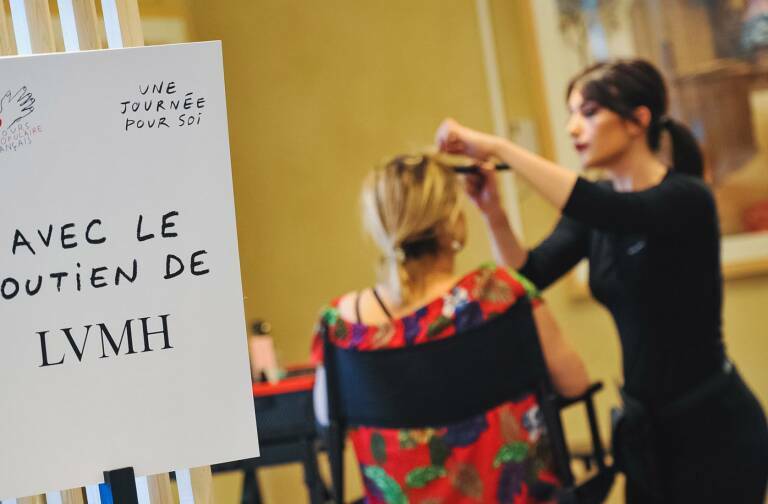 Sylvie Bénard, LVMH’s Environment Director said: «The LVMH Group consists of a number of Maisons, each of which has its unique culture. The continuity of the Maisons relies on natural raw materials and traditional craftsmanship. It is nature that provides the raw materials for winemaking, for the creation of fragrances, cosmetics and leather goods. These activities benefit from the continuous search for excellence which respects the relevant ecosystems. This explains our commitment to the National Strategy for Biodiversity since 2012, twenty years after the creation of our own environmental department.» In this context, a study of the ethnobotanical supply chain was commissioned by the Foundation for Biodiversity Research (FRB), at the request of LVMH, in order to conduct a critical review of the sustainable development initiatives implemented by LVMH Perfumes & Cosmetics Research. This has led to a series of recommendations applicable to the cosmetics sector and was published on the FRB’s website. 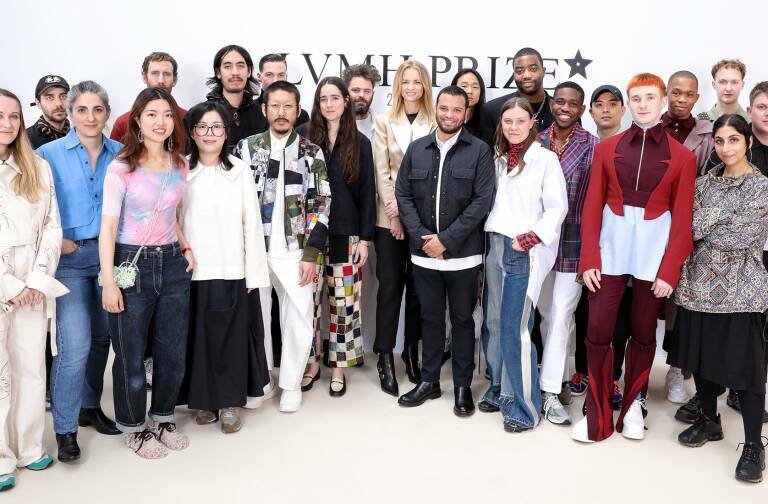 Given LVMH’s involvement, through its Committee of Strategic Orientation, for the last six years, the Foundation for Biodiversity Research has welcomed the Group as a member of its Board of Directors. LVMH is delighted to contribute to the strengthening of scientific research on biodiversity, which represents a major environmental issue. About Foundation for Biodiversity Research FRB is a point of convergence between scientific actors and biodiversity stakeholders. The Foundation was officially launched in 2008, following the environmental summit Grenelle, by the ministries in charge of research and ecology and created by eight public research institutions : the BRGM — Bureau of Geological and Mining Research , CIRAD — Centre for international Cooperation in Agronomic Research for Development , CNRS — National Centre for Scientific Research , IFREMER — French Research Institute for exploitation of the Sea , INRA — National Institute for Agricultural Research, IRD — Research Institute for Development, IRSTEA — Research Institute for Science and Technology for Environment and Agriculture, and the MNHN — National Museum of Natural History.